Improving quality of life through a collaborative sharing approach with patients in the management of their health care. Tampa Bay Nephrology Associates, P.L. is committed to providing our patients with excellent and compassionate health care no matter how complex your needs. We are committed to remaining on the cutting edge of Nephrology, Transplantation, Hypertension, Lupus and other such immune disease that effect the kidneys. We firmly believe in educating our patients as well as providing collaborative medical treatment options in coordination with other health care providers in order to provide the most comprehensive care possible for our patients. The Basics: So just what is Nephrology? 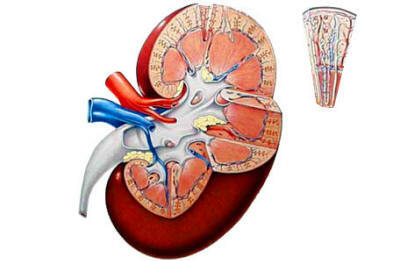 Nephrology is the Diagnosis and treatment of diseases of the kidney. The Basics #2: Where to go next. To the left you will see navigation links to various parts of our website. Here you will find Resource Links, a Picture Gallery, and other important information. The Patient Information area isn't just for patient's. Anyone can find helpful and insightful information on these pages. We welcome all to visit them.